One of the most fun activities that any child can participate in for the summer are fun summer camps! Because your little ones are really little movers, what better way to spend the summer than in a summer dance camp! Although it may seem simple, sometimes knowing what to bring to summer dance camps can be difficult! That is why we decided to give you some tips on how you can pack for summer dance camp for your little dancer! These can be used for any dance camp! Let’s get started! Depending on what kind of dance camp that your little dancer attends it is important to know what to pack in terms of clothes. Be sure to check with the studio for their dress code as might be different from regular classes. shorts is perfect! But, if you want to get your little dancer in the spirit of hip-hop, you can give your little dancers t-shirts, sweatpants, or shorts that are super baggy. Then add a sweatshirt and a cool hat and you’re good to go! Be sure to pack those tennis shoes! Also, make sure your little girl dancers don't wear skirts because they will be doing a lot of floorwork. For tap classes, any comfortable clothing is fine. Make sure to include those tap shoes or if you don’t have them, some nice dress shoes will do. Your little ones will be jumping up and down and moving around so it is never too cautious to pack an extra set of clothing items. Your dancers will need as much energy as possible to go through the classes at summer dance camp so make sure to pack a water bottle and some healthy snacks! This one might be a bit of a cop-out but don’t forget to encourage your little dancer to have fun! are not only designed to teach your little dancer some dance technique but also for them to have loads of fun! So be sure to get your little dancer pumped for a great time! Summer dance camps are one of the most exciting parts about being on summer break! However, for many, it is also the first time kids are separated from their family. We understand that summer camp might be a new experience and that it might make both dancers and parents a bit uneasy. 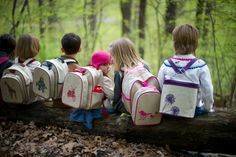 So we’ve compiled few tips and tricks to help put your mind at ease and to get you and your little one prepared for a fun-filled summer at camp! Did you go to camp as a child? If you did, don’t forget to show your pictures of yourself from when you were a camper! Explain to them how much fun you had, how many friends you made, your favorite summer camp memories, and all the neat things you learned! 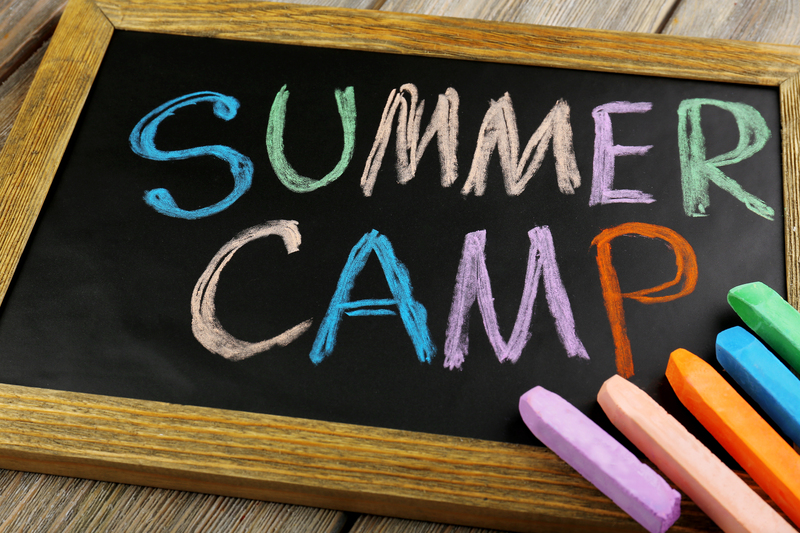 Your summer camp tips will excite your children for their own camp while at the same time easing their nerves! Learning about the camp in advance will most likely ease your nerves! Go online and research the names and faces of the camp staff. You can also get a better idea of what to expect by reviewing camp videos, brochures, etc. which can all be found on the website of the summer camp your child is attending. Reading over camp safety policies or reviewing safety with the camp provider will also make you and your child feel a lot better if you’re nervous about the big day!